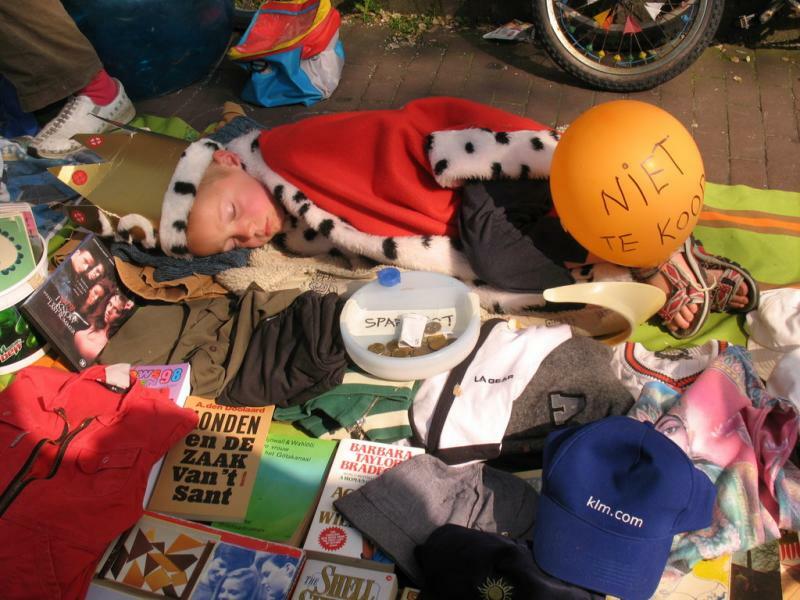 For a nation which often insists on “normal” behaviour and the following of rules, King’s Day is truly nothing of the sort. 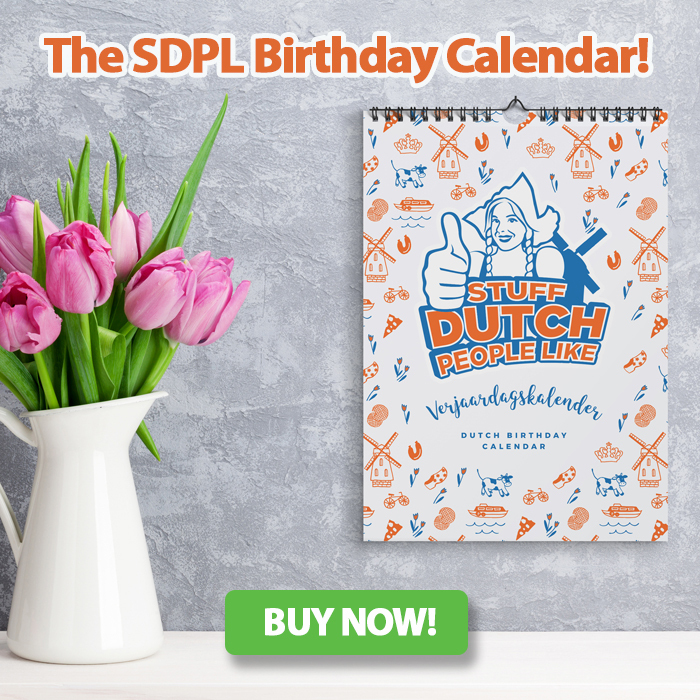 It’s one day of the year where the Dutch break all their self-imposed rules and let loose in a way that puts all other nations to shame. 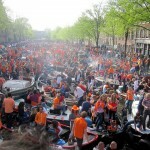 To say that King’s Day is the world’s greatest party is nothing short of an understatement. 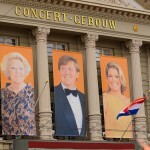 Put concisely as possible: King’s Day is E-P-I-C. If you haven’t experience the pure joviality and joy of a city flooded in Orange, I dare say you haven’t truly lived. 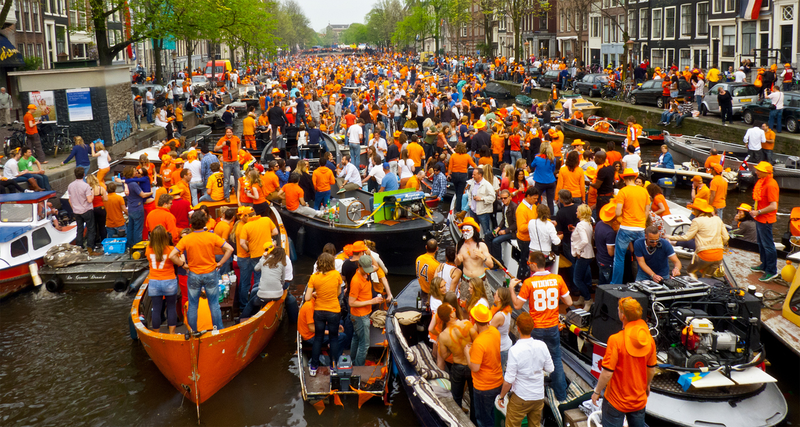 Trying to explain King’s Day to someone who hasn’t experienced it is like trying to explain where babies are from to a 4-year-old. Bells sound, bands play, children perform, deals are made, bargains are found, drinks are consumed, and above all, love, laughter and smiles abound. 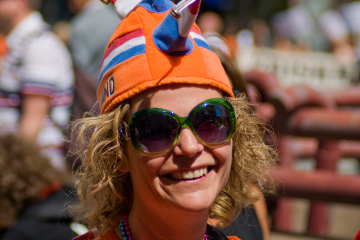 For a nation often divided, King’s Day is the great equalizer. 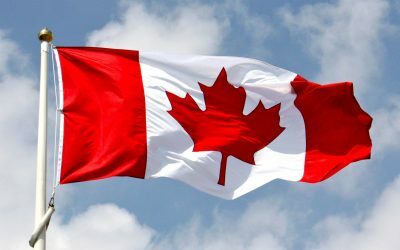 Unlike other countries’ national day’s, April 27th is not about in-your-face patriotism or royal worshiping, it’s about oneness. 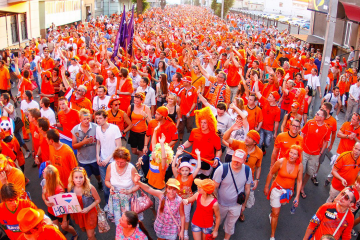 Everyone can participate, everyone can partake, everyone can carve out their own way to celebrate, and everyone can do so with the simple act of throwing on an orange t-shirt and joining the gezellig crowds. It’s on the 26th now! Something we Dutchies aren’t used to yet either! Just so you know it changed to april 26th since this, because of the switch from queen to the new king. It should actually be on the 27th, because that is the King’s birthday. But this year the 27th is on a Sunday and this is still a Protestant country. Or, in any, case, if King’s Day were celebrated on the Sunday, all the strict Protestants wouldn’t be able to participate. 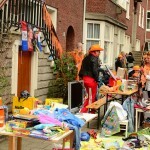 Next year, King’s Day will be on the 27th again and so on, until we hit another Sunday. 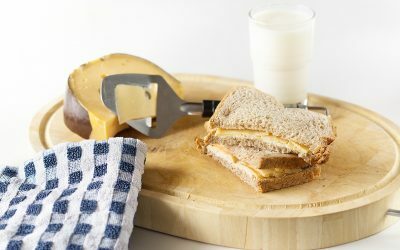 What is the common greeting in Dutch? Which is similar to Hi! You do know Houdoe comes from a misunderstanding right :P? 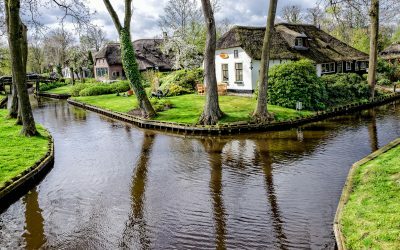 Houdoe comes from ‘houd u goed’, which makes it a better greeting than most others (at least in my opinion. 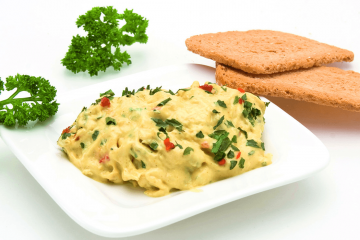 With evening/morning and night it is the same as ”Goede(n)” middag ”goeie(n)” is less formal. Be also aware if it is really formal you speak the ”N” and if you are really happy or want to express yourself You express the ”N” even more. But take note: If you are for example to late. People can also correct you on a really polite way by also expressing the “N” more than normal. You say it isn’t about royal worshiping, but actually it is the kings/queens (whatever we have at the time :P) birthday we’re celebrating. common greeting? Hey hoe is tie (pronounce as Hey how is tie) means How ya doing? Slap on the shoulders greet with beer, if it is a friend or a good relation then cheer and cling the beer together to toast. Have fun today!!!! Feck royalty, like religion its had its day, silly people dressing up and refusing to accept reality. Pancho T is completely right! Greatest Day for NL next to winning the WorldCup in Brazil 2014!!!! Not as fun as carnival in the region of Limburg though. Not by a long stretch. And to say goodbye, you say ” doeiiee”. and I myself use ‘hoi’ (or “hoiya’) to say goodbye too. 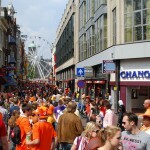 I’m not sure if I should be amused or sad when orange-clad tourists have been hitting the streets of Amsterdam on the 30th to experience the incredible street festival that they read about in their guide books, only to find they missed it by three days and they’ve become the laughing stock of the city. 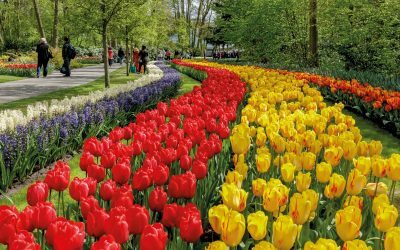 Best wishes to all the people for a great spring. A warm spring in western Canada.